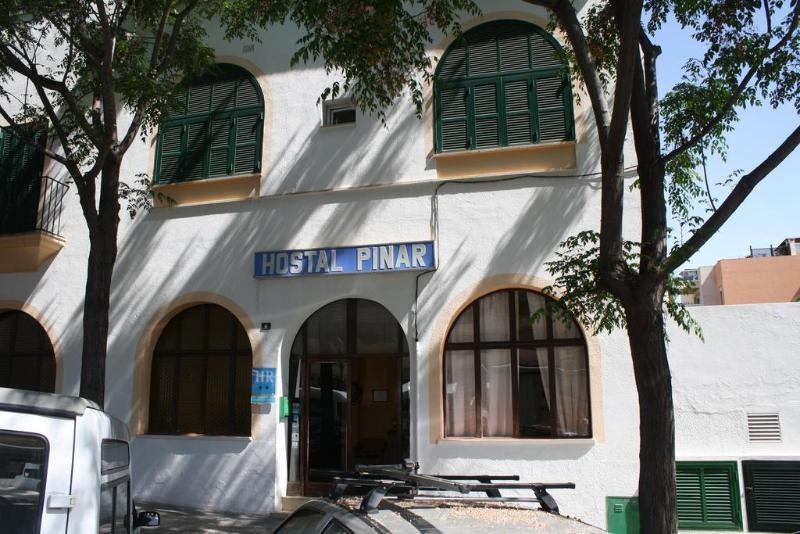 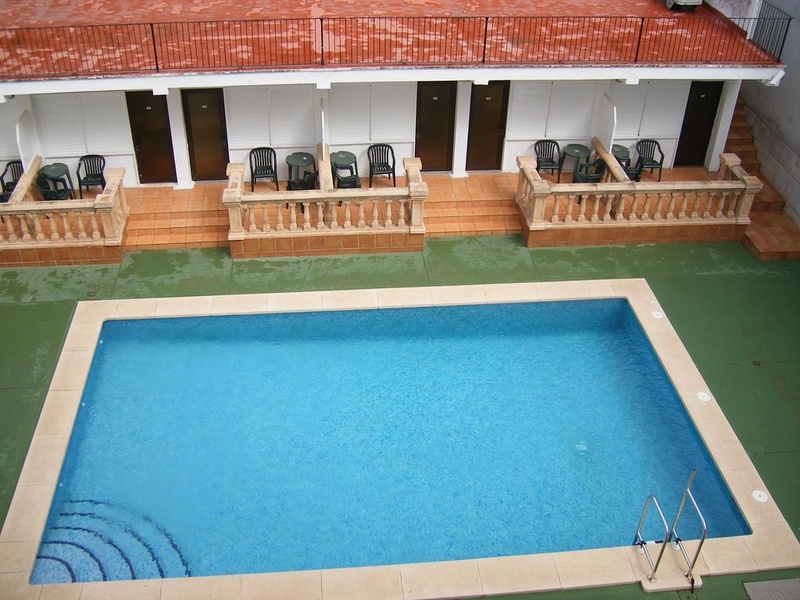 Hostal Pinar was built in 1956 and renovated in 2005. 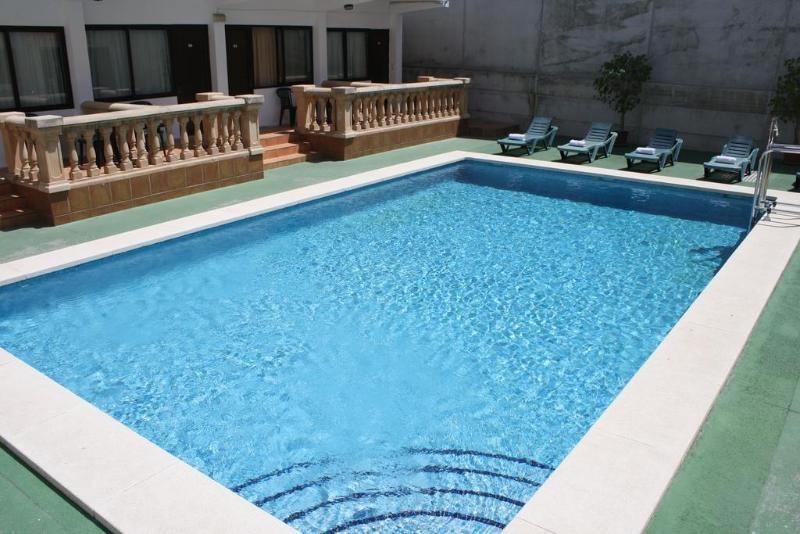 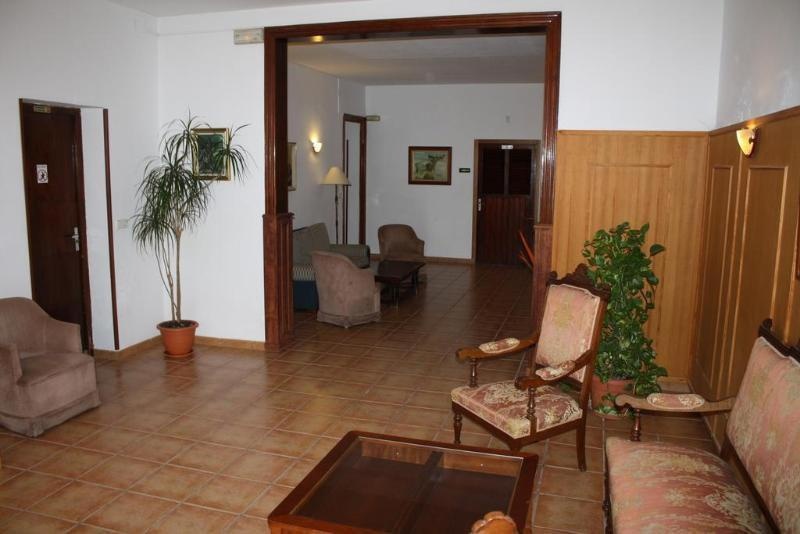 It is located in the tourist area of Palma, near the entertainment area of the promenade, 20 minutes walk from the city center. 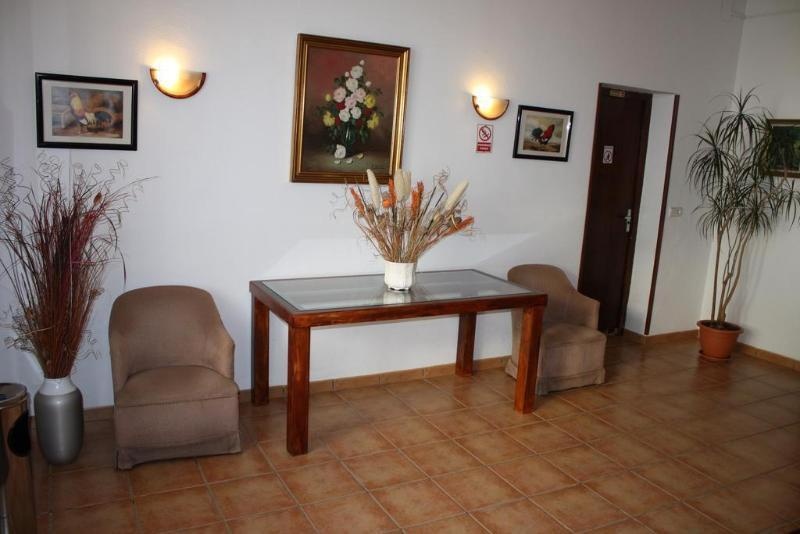 Nearby you will find shops, banks, restaurants, supermarkets, bus stops and more. 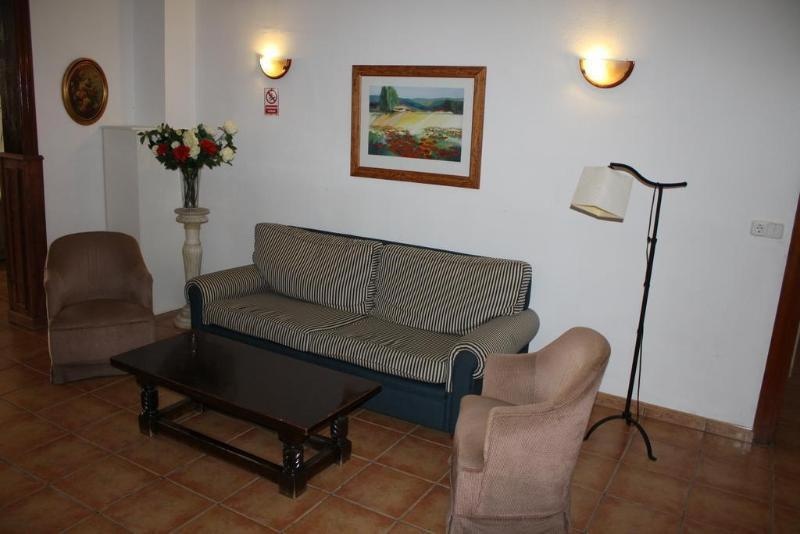 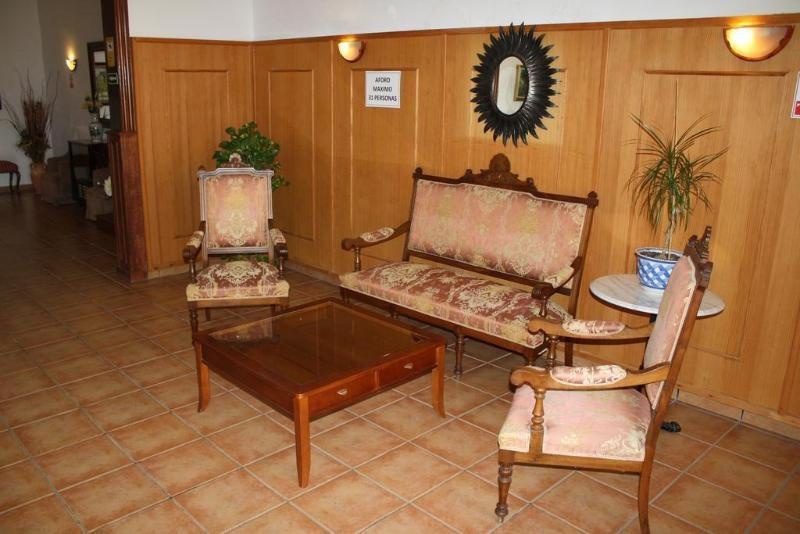 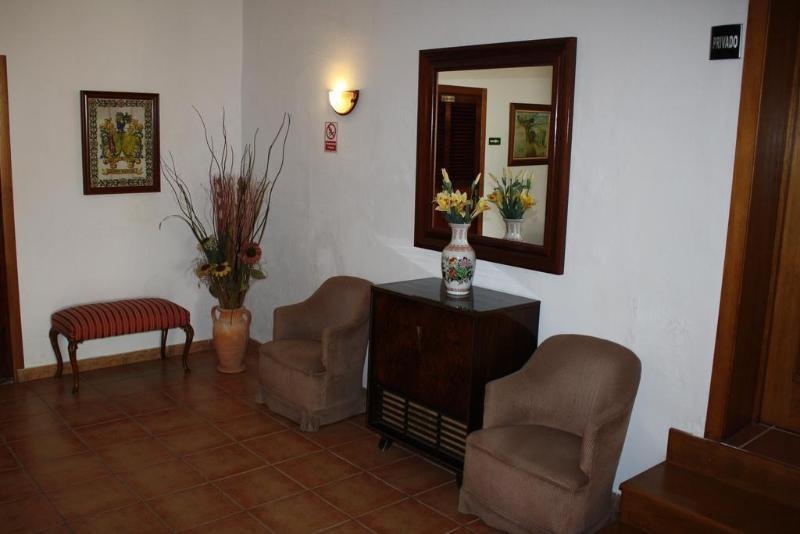 We have 29 rooms, outdoor pool, meeting rooms, satellite TV, wi-fi in the reception area and air conditioning.